Silhouette shadings are made from innovative material that allows you to see outside while restricting the view from the street. Luxaflex silhouette shadings operate like a conventional blind, but the innovative material used allows you to see outside, while restricting the view from the street for privacy. 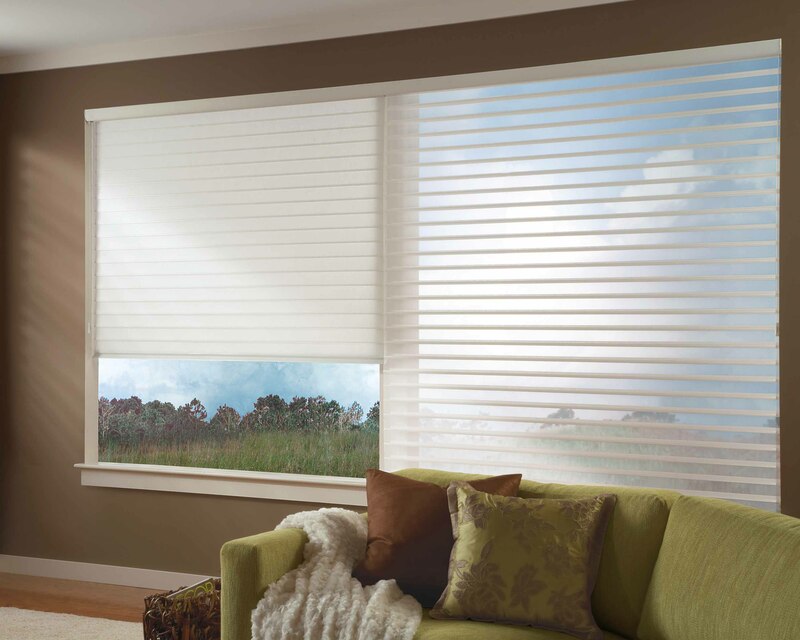 Made from anti-static, dust-resistant polyester, these shadings are durable and easy to clean. They come in two opacities. Translucent fabrics gently filter light to provide a warm glow while protecting furnishings from UV light; room-darkening vanes provide complete privacy without totally darkening an environment. To make your life easier and your home low-maintenance our operating systems are easy to use and safe for children and pets. 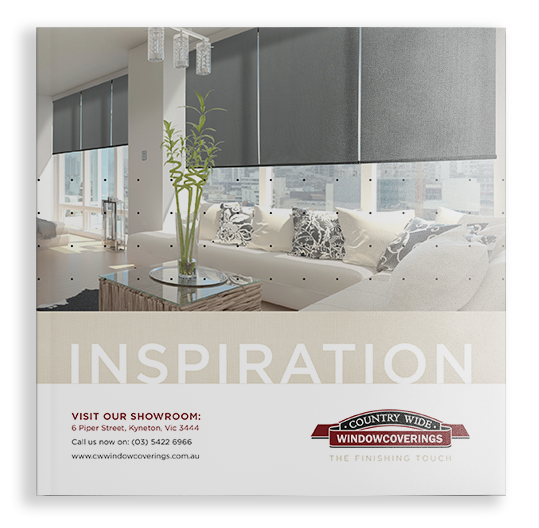 Silhouette Shadings come with Luxaflex signature “S-Vane”, which allows them to be opened for a full, soft focus view, closed for privacy or tilted for light control. 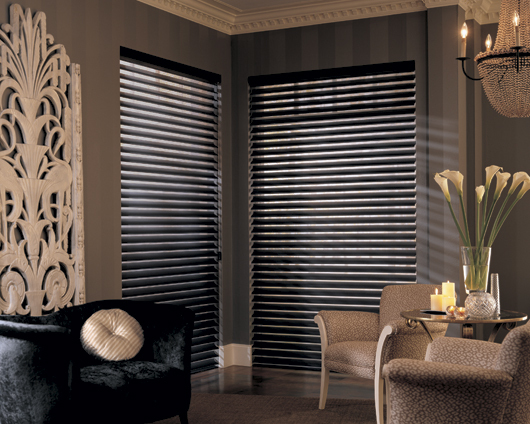 Silhouette shadings can be coordinated with luminette privacy sheers to achieve a consistent look and colour palette throughout your home.